The CDC recommends that infants be vaccinated at around 12 months of age. The measles outbreak in Rockland County, New York, has surpassed 150 confirmed cases. Now, public-health officials have resorted to what experts say is an unusual, but useful measure: banning all unvaccinated kids from public places. 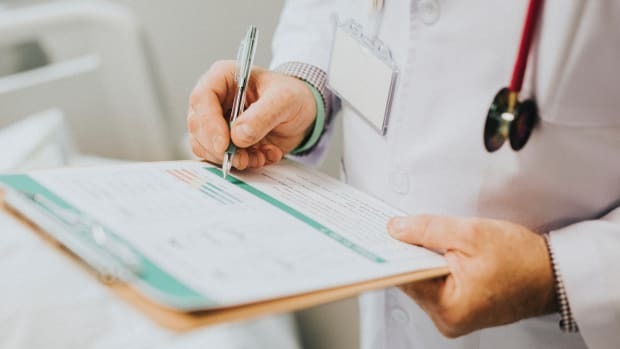 Starting at the stroke of midnight on Wednesday, the order stated, any unvaccinated person younger than 18 was officially barred from schools, places of worship, shopping centers, public transportation, government buildings, and even places for medical treatment. Public-health officials have stressed that the crisis is dire enough to warrant such a ban. "As this outbreak has continued, our inspectors have begun to meet resistance from those they are trying to protect," County Executive Ed Day said in a statement on Tuesday, while declaring a state of emergency for the county. "This type of response is unacceptable and irresponsible. It endangers the health and well-being of others and displays a shocking lack of responsibility and concern for others in our community." According to Day&apos;s statement, police will not be patrolling or asking for vaccination records. Instead, the county will enforce the ban retroactively, the New York Times reports, meaning that anyone found to be in violation could be fined or face jail time. Rockland County is a New York City suburb with an expanding ultra-Orthodox Jewish population, which has been tied to this and other outbreaks. Patricia Schnabel Ruppert, the health commissioner of Rockland County, told the Times that some of the community&apos;s religious schools had vaccination rates as low as 60 percent. 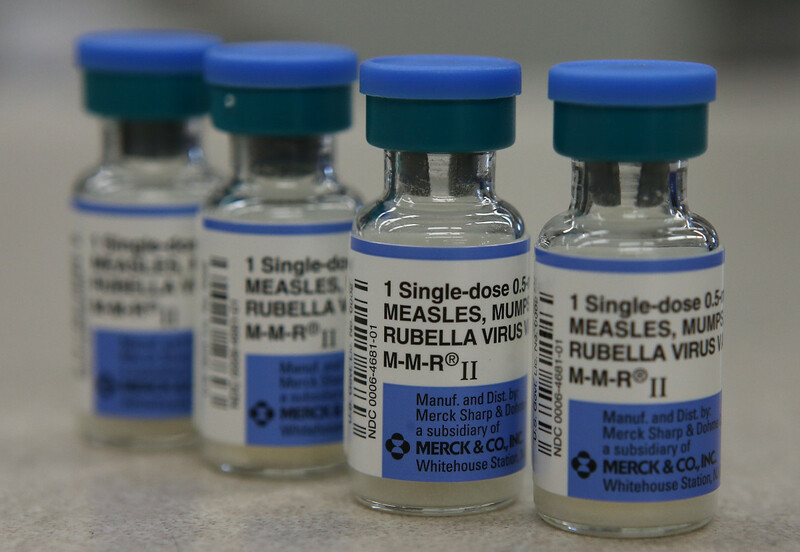 In the current outbreak, about 85 percent of Rockland County&apos;s measles cases are among people 18 years old or younger, according to the county. The majority of these minors never received the MMR vaccine. Some ultra-orthodox Jewish communities in the United States have refused to vaccinate children, leading to a spate of outbreaks. In Rockland County, officials say members of this community have told health inspectors not to call or visit the homes of infected people. According to the CDC, three outbreaks in New York State, New York City, and New Jersey accounted for most U.S. measles cases in 2018. 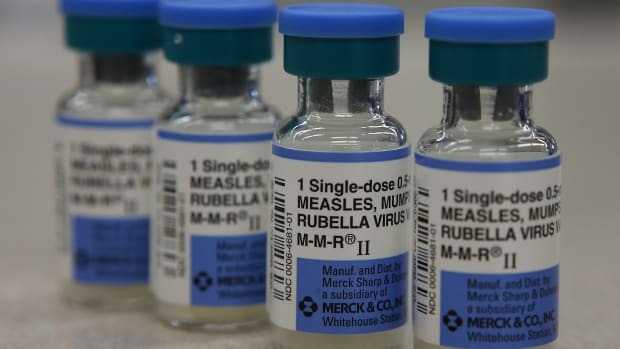 All three broke out among unvaccinated people in Orthodox Jewish communities, who came into contact with travelers who brought measles back from Israel. 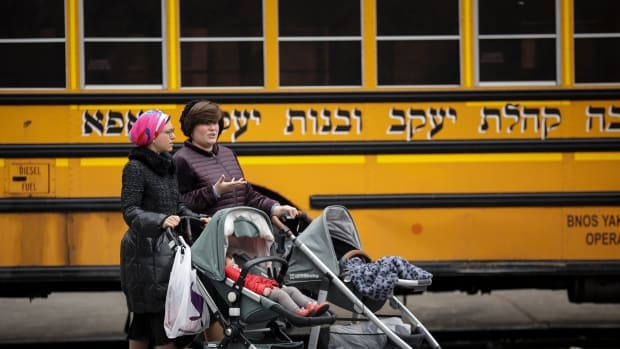 Since October, New York City has confirmed 210 cases of measles, most involving Orthodox Jews, according to New York City&apos;s Health Department. The same thing has happened with other religious groups that sometimes refuse vaccination, including the Amish in Ohio and Minnesota. As many experts point out, it&apos;s within a state&apos;s rights to prioritize safety over one community&apos;s religious objections. Ross Silverman, professor of health policy and management at the Fairbanks School of Public Health at Indiana University–Purdue University Indianapolis, says that "responsibility to protect the public can, especially in the face of the outbreak, override people&apos;s religious rights." The same goes for Rockland County. Silverman notes that this ban was an escalation of previous efforts to reach the community through education and vaccination outreach. "It&apos;s a very clear case of a core public-health power being exercised in a very judicious way in the middle of an outbreak that has defied all steps before it." From a public-health standpoint, a ban like this one should be effective. "It reduces the likelihood of those who are not vaccinated moving into areas where it&apos;s likely they would interact with other people who are vulnerable," Silverman says. Still, he acknowledges, "it&apos;s a fairly unusual step." Already, children who are unvaccinated for medical reasons have to stay home during outbreaks. It makes sense that those with a religious excuse would join them, Silverman says. However, the ban does limit where a group of children—primarily in one religious community—can go for 30 days. Might this prompt any legal challenges? 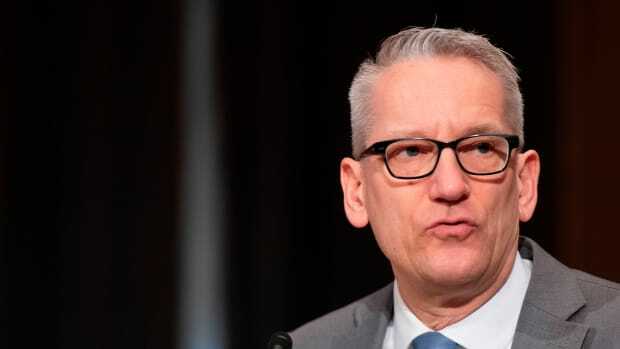 Lawrence O. Gostin, a professor of global health law at Georgetown University, has advocated for increased vaccine mandates, but in an interview with the New York Times, he and other experts questioned the order&apos;s constitutionality. "This is virtually imprisonment of a child, and certainly significantly restricting the child&apos;s liberty," he said. 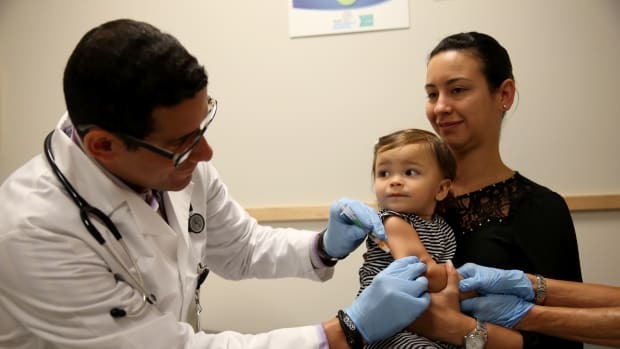 According to Dorit Reiss, a law professor who specializes in vaccine law and policy at the University of California&apos;s Hastings College of the Law, most challenges to the ban would not stand. "In previous efforts to challenge health department orders, courts were not sympathetic to challengers, and I expect that to continue, since there&apos;s a very visible public-health threat," she writes in an email. The ban&apos;s constitutionality depends on the extent of the threat and the reasonableness of the response. "While it&apos;s an extreme step, it comes after repeated incidents of non-compliance and after previous measures were used," Reiss said. "I think it has good chances of being found constitutional on this background. It is, however, an unusual step, so we cannot be sure what a court will decide." 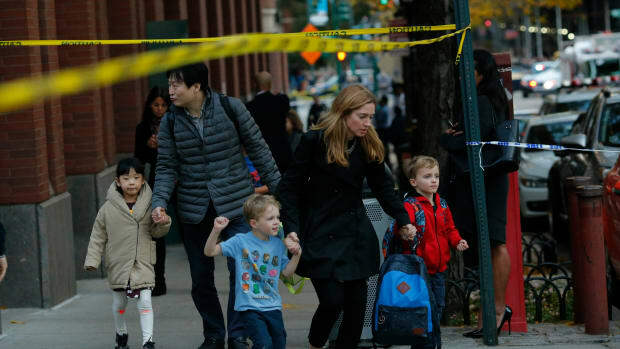 Attacks like the one in New York City can alter people's psychology and their politics.